RTC Dehradun was started in the year 2011 with a view to cater to the training needs of the staff of Cantonment Boards of Central Command. A Governing Council headed by the PDDE Central Command is managing the affairs of this institute. The Governing Council decides the training needs of the employees of the Command and decides the training programmes to be conducted in a Calendar year. 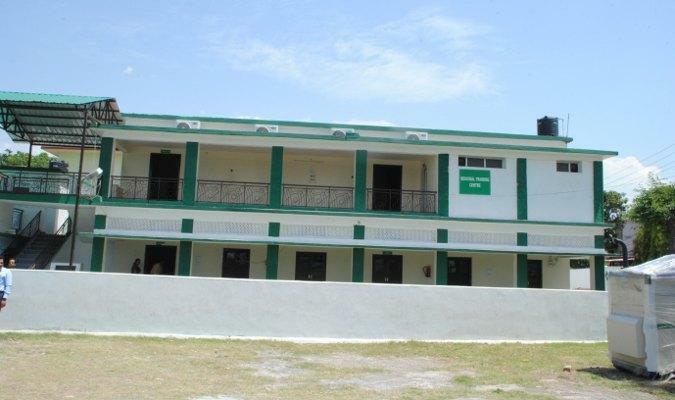 Cantonment Board Dehradun is entrusted with the management of the Center along with Catering to the logistical needs of the Center.